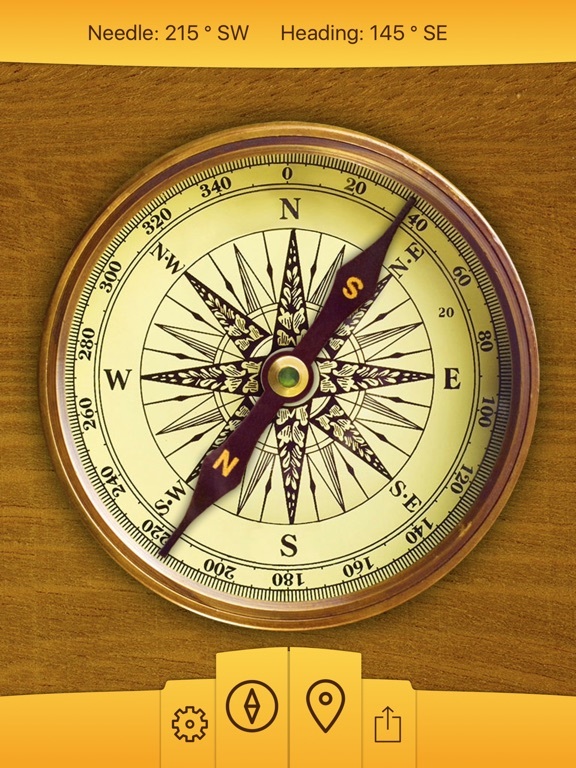 A compass is a floating magnetic needle that always points toward a magnetic north pole. 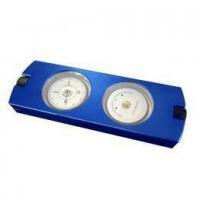 Use a compass to explore, navigate, map terrain and travel around the world. 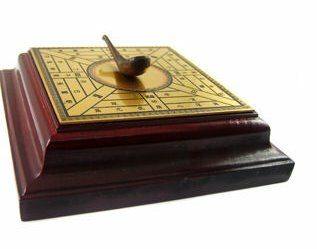 According to United States Army Corps of Engineers, the engineer compass is also called a lensatic compass.